"We are often instructed at very short notice to apply to the Court for emergency orders protecting people who have suffered or are at risk of suffering violence from the hands of their partner." Whether you are married or living together, it is important that you know where you stand legally when your relationship is breaking up. 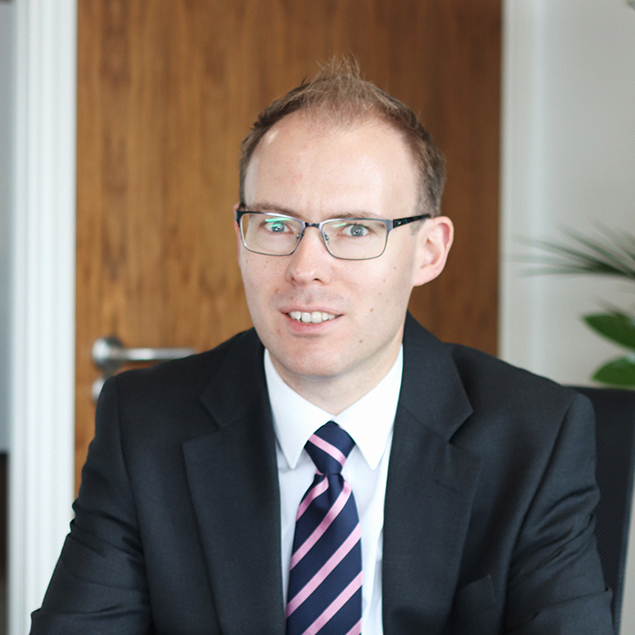 Our experienced solicitors will provide professional and practical advice. 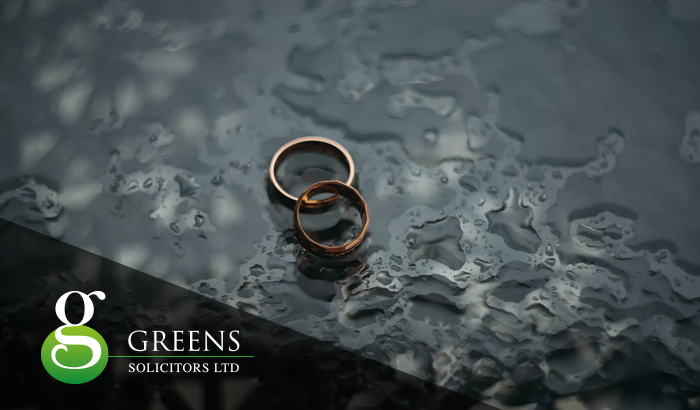 Whilst involving a solicitor marks a positive move towards ending your relationship, in our experience, the sooner we can advise you, the more help we can be. Decisions, which may affect your future and that of your children, should not be taken before you talk to your solicitor. We will explain the courses of action open to you and what you should do immediately, especially if you think your family assets are being misused or if you or your children are in danger. In addition to taking immediate court action to protect your rights, we can help you to find a place of safety. I wish to thank, all of Greens Staff for their unending support, and wouldn't hesitate to recommend you to anyone, and should I ever require legal advice in future they shall be my first choice. Our aim is to achieve the outcome that you desire whilst keeping you informed, minimizing stress and controlling costs. Mediation is often the quickest and most effective way of settling outstanding issues, we will explain what is involved and support you throughout the process. Whatever course of action we recommend, we will make sure that you and your children are treated fairly and your future is made as secure as it can be. If court proceedings are necessary, we have the experience and people to advise and represent you vigorously and professionally. For more information from our Solicitors in Birmingham contact us today.